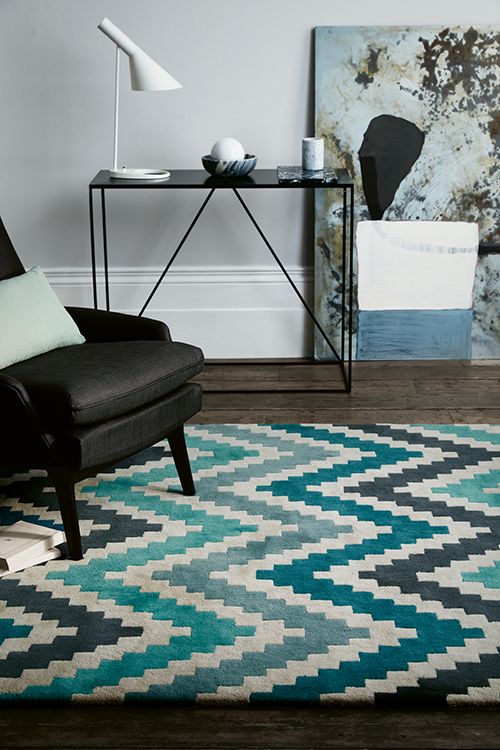 Give your home the refresh it deserves with this season’s latest homewares and furnishings. While the beauty of fresh bouquets brings life and colour to a room, their limited lifespan often means we are left with a dying and wilted bunch after only a few days. Enter creative couple Mark Seeny and Antonia de Vere. 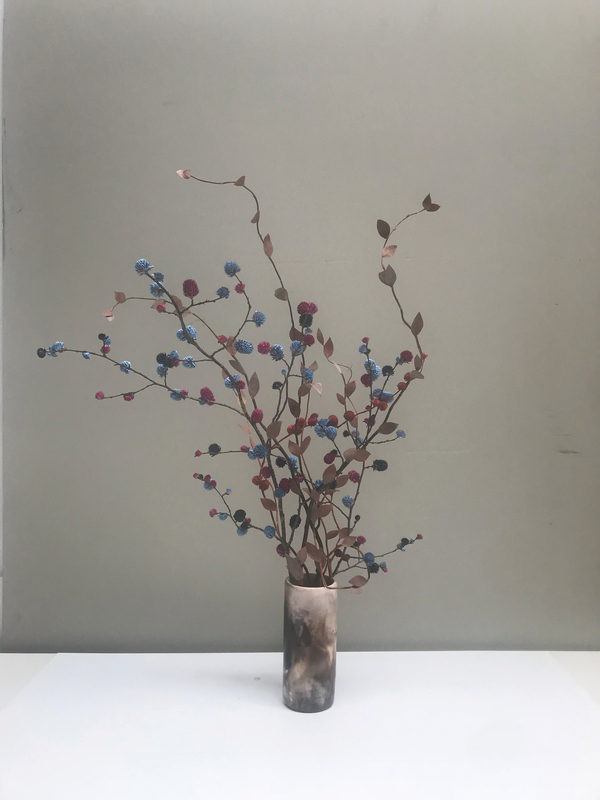 Specialising in dried floral arrangements, Mark Antonio creates bespoke, one-off pieces of art, designed to last, which can be customised to any shape, colour and style. While they’re more of an investment than the traditional bouquet, they will last longer and become a defined centrepiece in your home. While coffee may be an essential morning ritual for a lot of us, leaving the house for the perfect espresso doesn’t have to be. 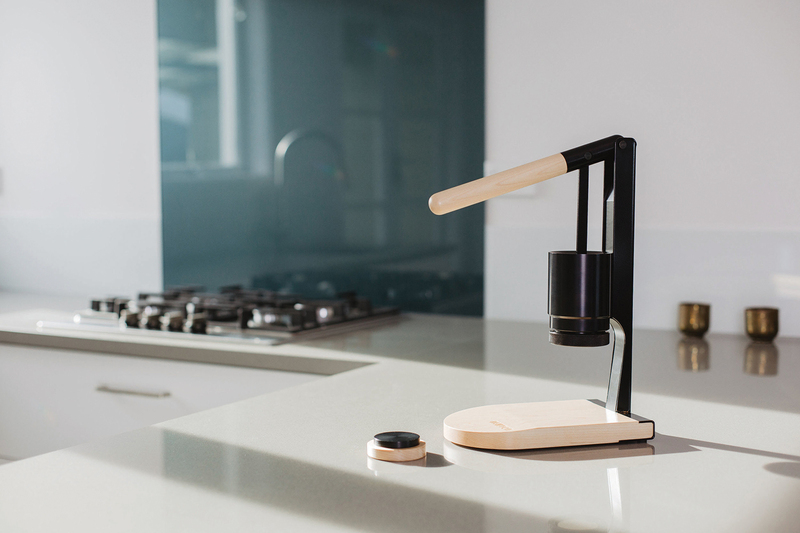 An idea between an old school engineer and a new school designer, the Newton Espresso mixes a minimalist aesthetic with an emphasis on functionality, making this espresso machine the perfect addition to any design-conscious kitchen. By forgoing a baristamade coffee you not only save money but also reduce your impact on the environment. 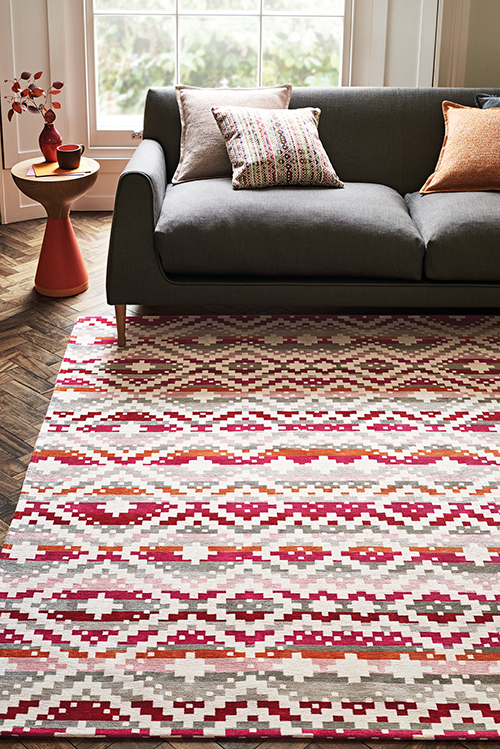 Expert Belgian rug makers, Louis de Poortere, have partnered with British brand, Romo to create a rug collection that melds classic Romo design with two new styles of rug. The design aspect from Romo brings chic patterns and bright neutral colours, whilst Louis de Poortere offers the option of either a textural flat weave, woven with cotton chenille, or hand-tufted rugs made of 100 percent wool, with hand-cut details for a rich, luxurious feel. While the hotter months aren’t quite here yet, brightening up the decor in your home can make it feel like spring and summer has come early. 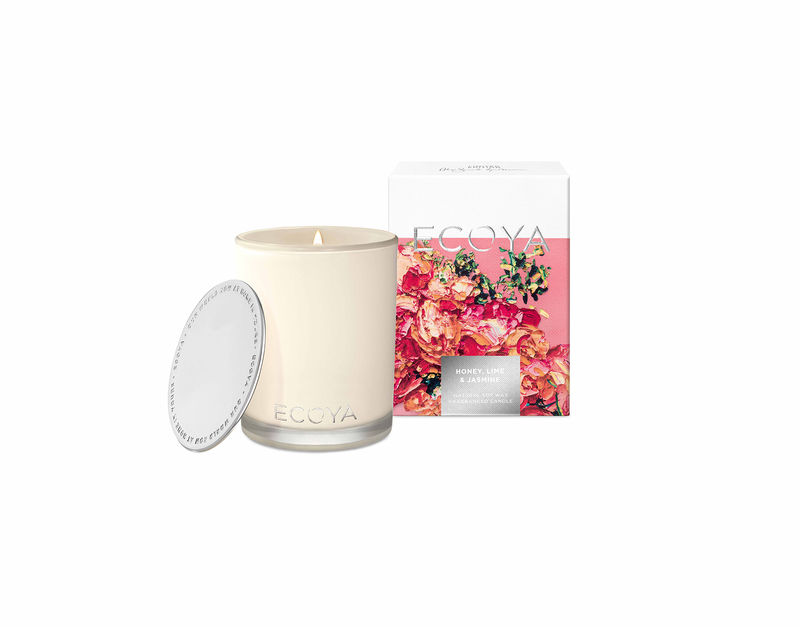 Simple steps such as changing up the scented candles you use to a more floral scent can help. 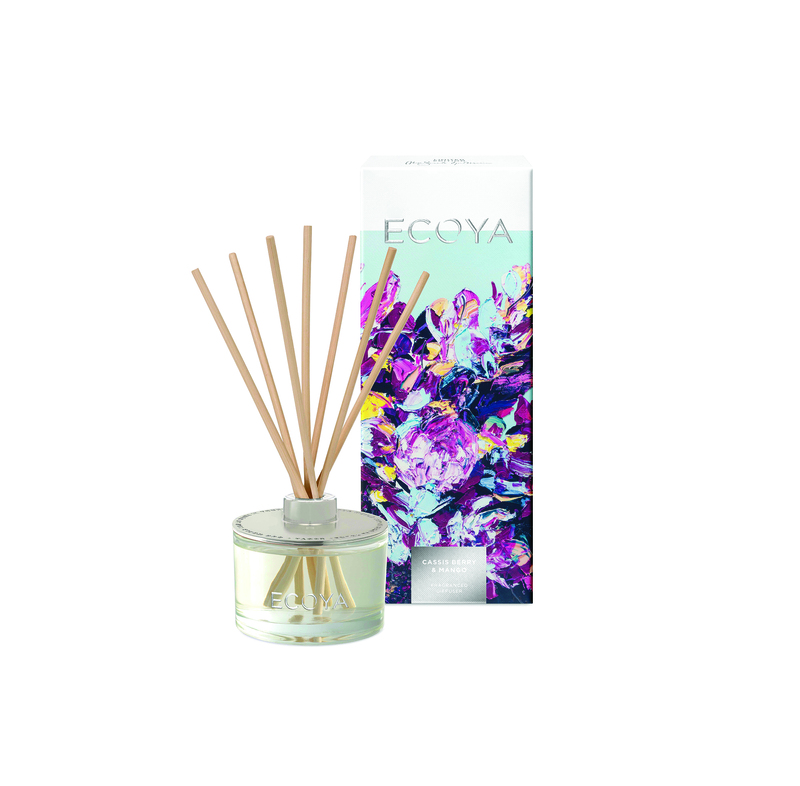 Inspired by the bright colours and fragrances of gardens in bloom, the Summer Garden collection from Ecoya evokes imagery of botanical delights. 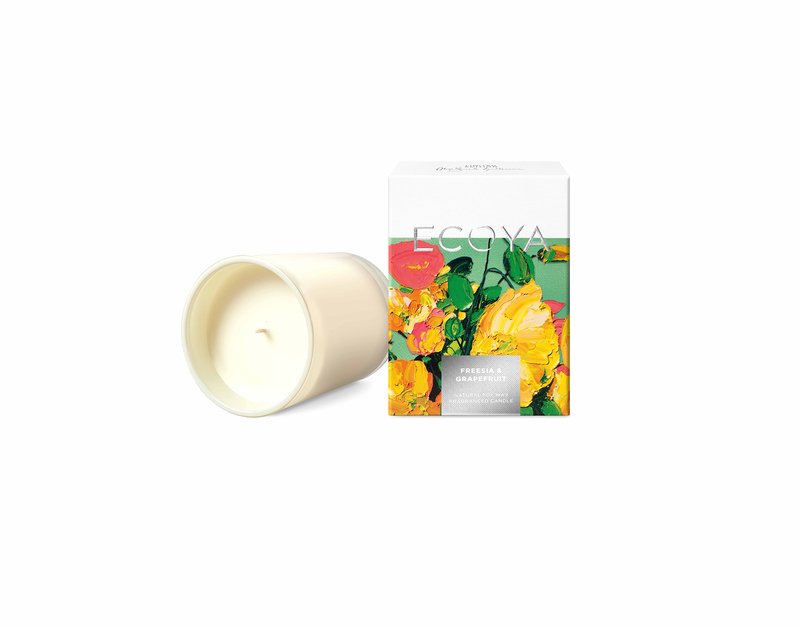 Coming in three new scents, Cassis Berry & Mango, Freesia & Grapefruit and Honey, Lime & Jasmine, each box features floral artwork by Australian artist Alesandro Ljubicic and is available as both a candle and diffuser.